Michiel Wories Uses Powershell with SQL Server! Michiel Wories has joined Microsoft 7 1/2 years ago in the role of Senior Program Manager for Microsoft SQL Server and is currently working as a Principal Architect on defining the next generation SQL Server management platform infrastructure. Before he joined Microsoft, he has spent a large part of his professional life at a large ERP company where he was responsible for the architecture of the tools and runtime and development environment in his capacity of Principal Architect. 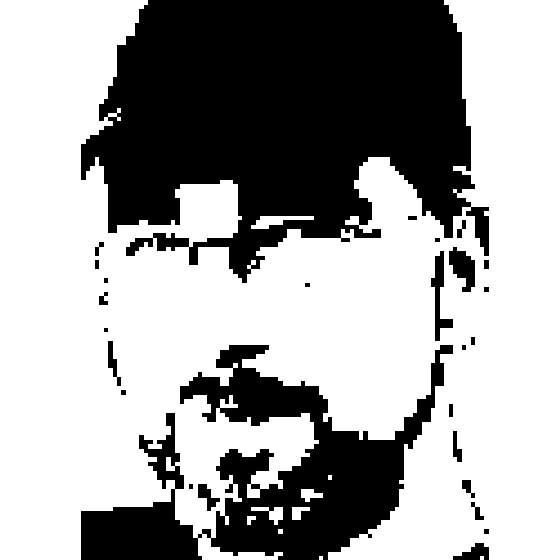 Michiel has worked on various large-scale development projects on UNIX, Windows and various other platforms. Michiel's hobbies are photography, hiking, independent/European/Asian movies and classical guitar, of which most are suspended to give maximum attention to his 2 year old son.